At least 39 people have been killed and 50 more injured when a train travelling from the city of Jagdalpur to Bhubaneswar in Andhra Pradesh derailed in eastern India, Reuters reported, citing police. The Jagdalpur-Bhubaneswar express went off the tracks at around 11:00 pm (1730 GMT) near the Kuneru railway station in the Vizianagram district. The coaches and the engine cart derailed 160 kilometers (100 miles) away from Visakhapatnam, the capital of Odisha state. “Seven coaches and the engine of the 18448 Jagdalpur-Bhubaneswar Express derailed near Kuneru station. Besides the engine, the luggage van, two general coaches, two sleeper coaches, one AC three tier coach and an AC two tier coach derailed,” Chief PRO of East Coast Railway J P Mishra told Press Trust of India. 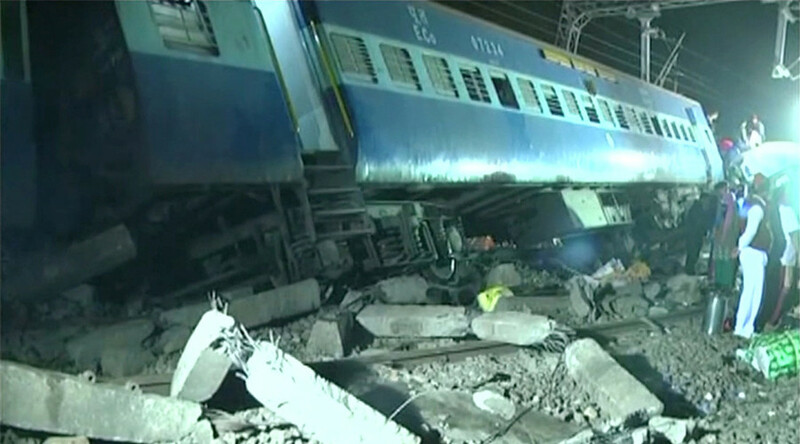 "Most of the casualties and deaths are from the three sleeper-class compartments," Superintendent of Police L.K.V. Ranga Rao said as quoted by Reuters. 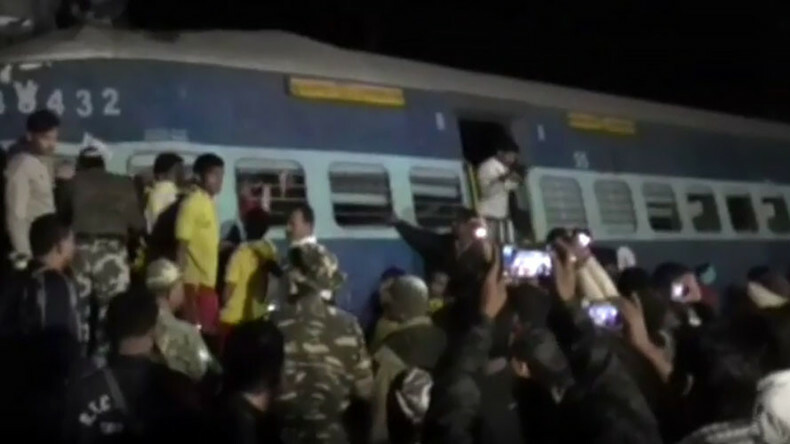 "The injured have been shifted to two nearby hospitals and doctors from railways are attending to them," Mishra, told AFP. Many passengers are still trapped in the wreckage, and rescuers warn the death toll could rise. There was no immediate word on the cause of the derailment or the number of affected passengers. Rescue teams are on the scene carrying out emergency work. Many trains were diverted after the accident. "All rescue and relief apparatus mobilized immediately," India's Ministry of railways tweeted.